We reach families who have children with special needs all across Texas and each one has a story worth sharing. Here are just a few of those stories. Madison was a camper at Camp Teen Challenge, a camp for teens with vision differences, for several summers at Variety’s Peaceable Kingdom. During the self-defense session, Madison was asked what one of her fears was, so that she could break through a Styrofoam board symbolizing that fear. Stone, like his name, is solid, resilient, and steadfast. 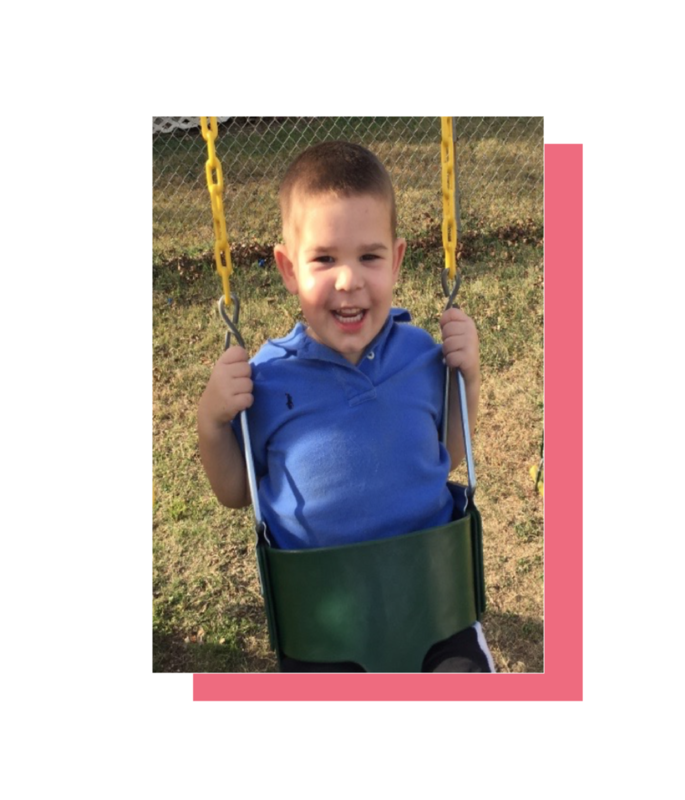 Even before birth, Stone endured challenges like IUGR, intrauterine growth restriction. Richard has been a long-time camper at Camp Soaring Eagle, a camp for kids with neurological differences. 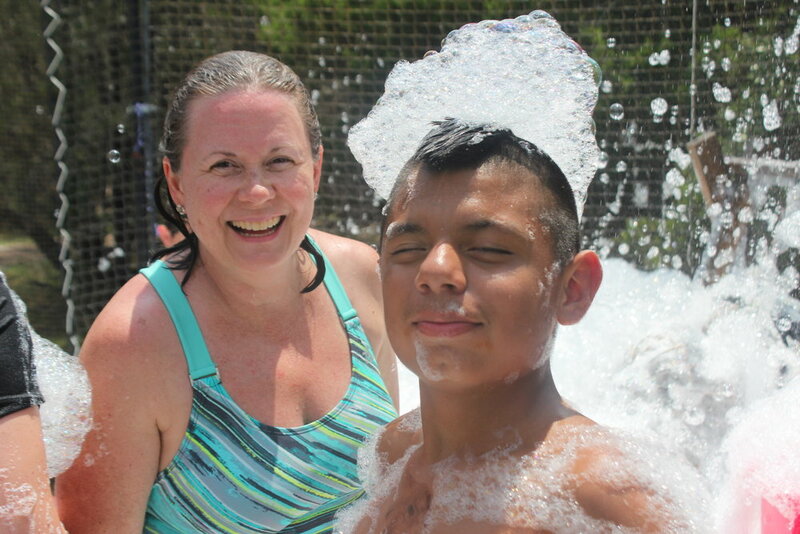 In addition to his neurological difference, Richard is also deaf-the only deaf camper at Soaring Eagle. In Summer 2017, we welcomed a new camp to the Variety’s Peaceable Kingdom family! Eva’s Heroes is a camp for young adults with intellectual special needs. Gabi was one of our first campers to join us at VPKRC with Eva’s Heroes. Kase was born a healthy, beautiful nine pound baby boy in perfect health. He met all of his development milestones along with his beginning sounds and words. Around 15 months old we noticed a change in Kase.